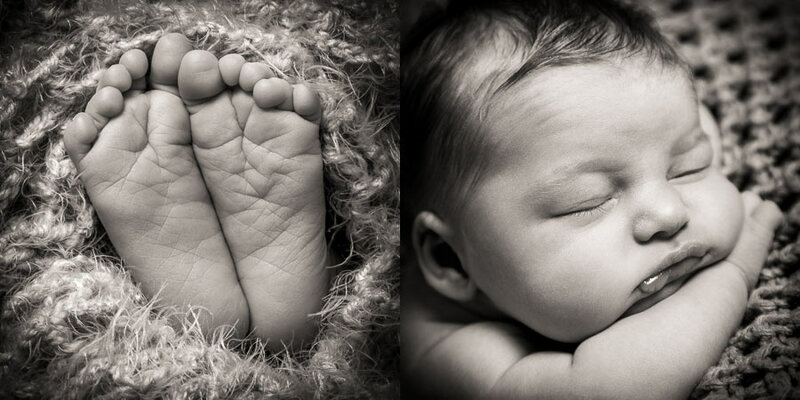 Your newborn baby is life’s most precious gift. You’ve waited 9 long months to meet this little person and now you can’t stop gazing in amazement, trying to imprint all their perfect details to memory. 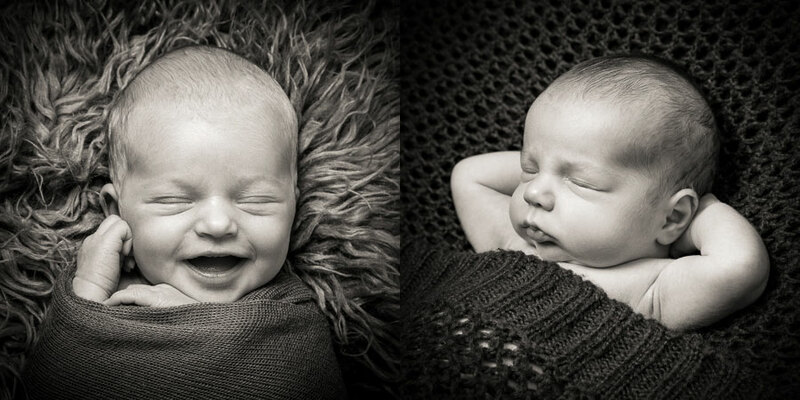 Book a newborn photoshoot experience with us and we’ll capture all these fleeting memories forever, with our unique style of naturally pure photography. 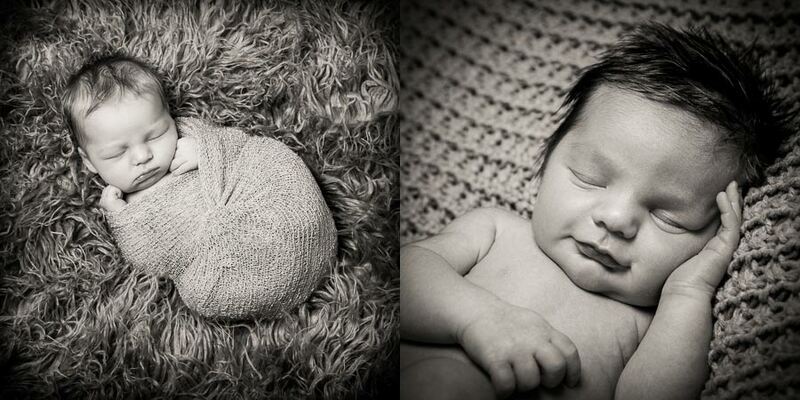 For us it’s not about gimmicks, props or novelty outfits… it’s all about the natural gorgeousness of your beautiful baby! 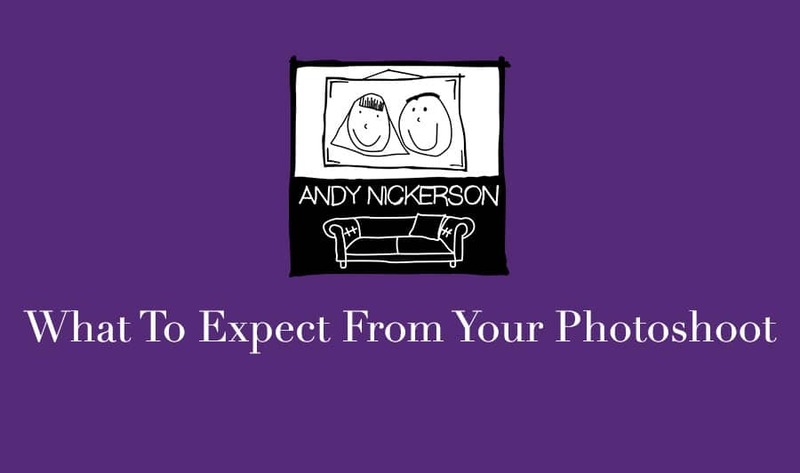 Sit back, have a cuppa, eat biscuits and relax… With Andy’s 20 year career as a professional photographer and Debbie’s 20 years experience as a nurse (including training in paediatric first aid), you can rest assured that your precious bundle of joy is in the very safest of hands. 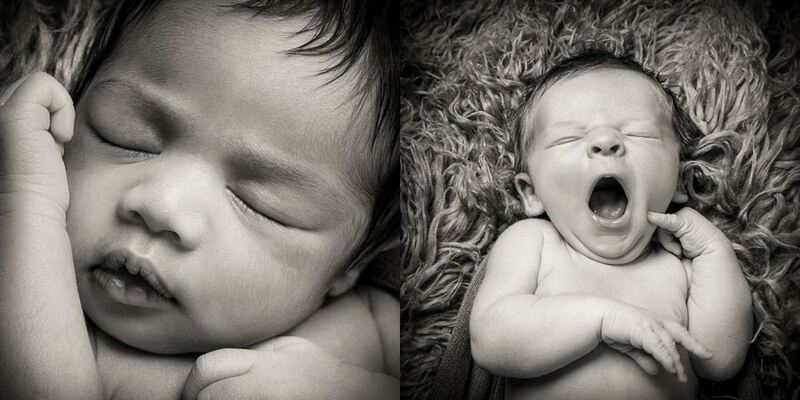 Your photoshoot will take around 2 hours, ideally before your baby is 3 weeks old, at your preferred studio location. Choose between either our Northamptonshire or South Bedfordshire studio. Helpful Tip! 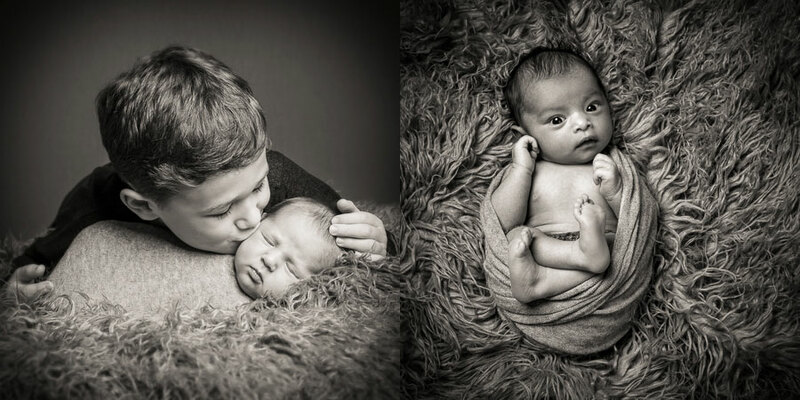 Try to book your newborn photoshoot at least 2-3 months before your due date to avoid disappointment, we can get super busy at certain times of the year. 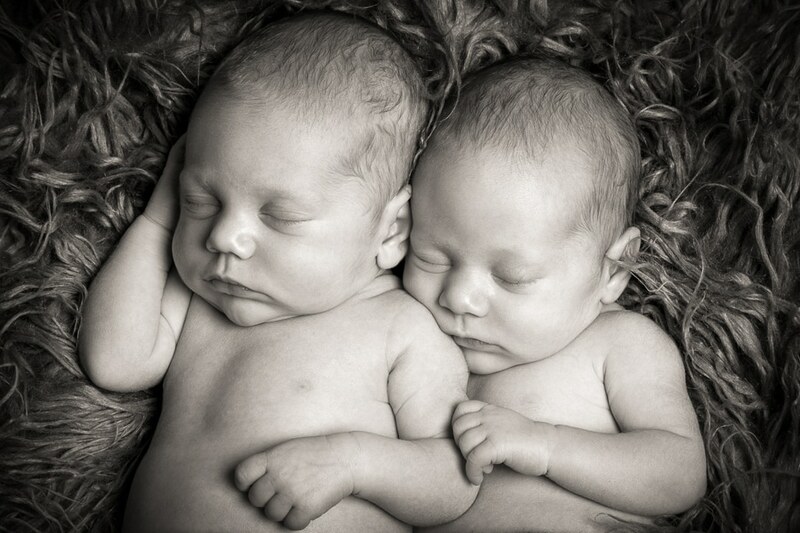 If your baby has already arrived then… a massive congratulations…. we’ll certainly try our very hardest to fit you in! 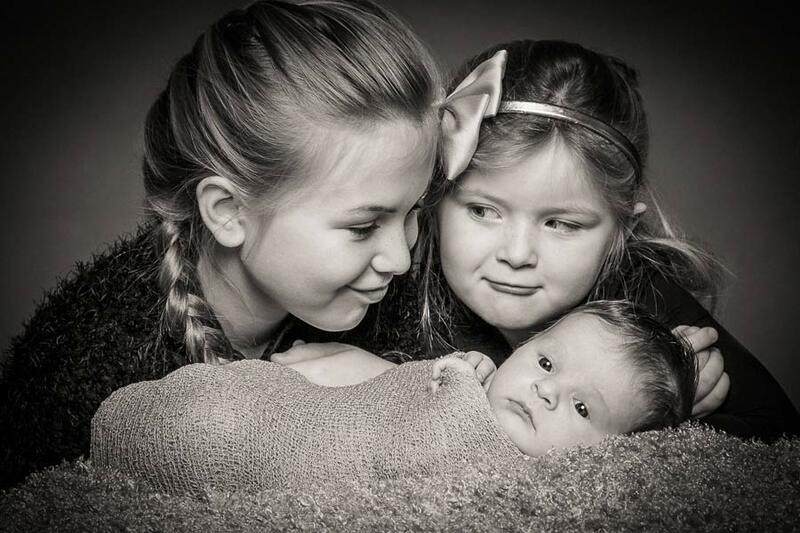 How To Capture Better Photos Of Your Children… Everyday!